Michael Alexander hears why Dundee Rep wants to hear peoples’ memories of the theatre in this, its 80th anniversary year. Scotland’s favourite cartoon character will be hitting the stage later this year as Oor Wullie stars in his own musical. Excitement is building at Dundee Rep Theatre as the finishing touches are put on this year’s Children’s Festival. 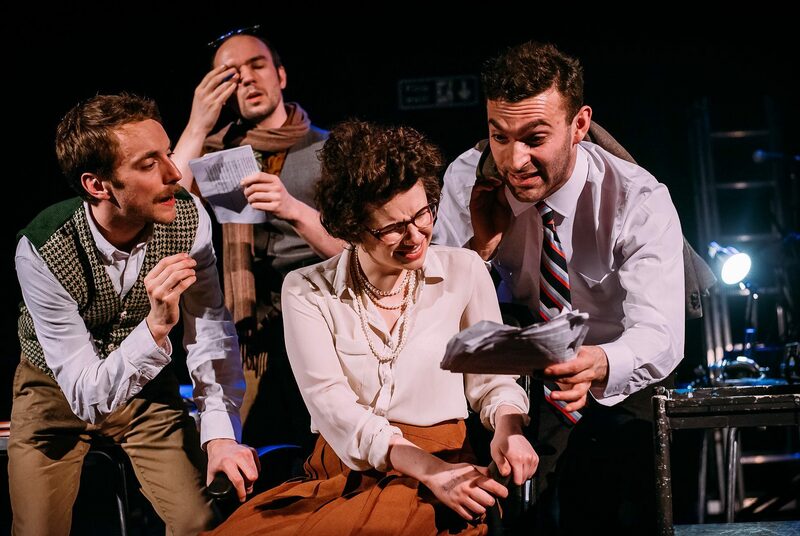 Young people from Tayside and Fife feature in two events at the heart of a festival described as “arguably the most exciting thing in Scottish theatre at the moment”. As young people from Dundee star in a film promoting Scotland’s Year of Young People 2018, Michael Alexander went behind the scenes for an exclusive look at the film-making process. The Dundee University Operatic Society own the stage once again, with their hilarious production of 9 to 5 The Musical. Michael Alexander meets the stars of Dundee Christmas Ice Show which includes a host of Dundee born and bred British figure skating champions - and aspiring stars of the future. 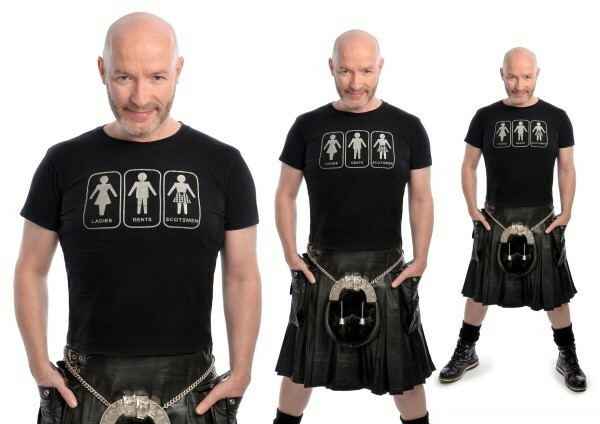 Kilted and follicly challenged, he is the instantly recognisable Scottish comedian,TV presenter and actor with a reputation for his high octane shows which shoot straight from the hip. She was the creator of the Oramics technique for creating electronic sounds, co-founder of the world-famous BBC Radiophonic Workshop and a central figure in the evolution of electronic music. 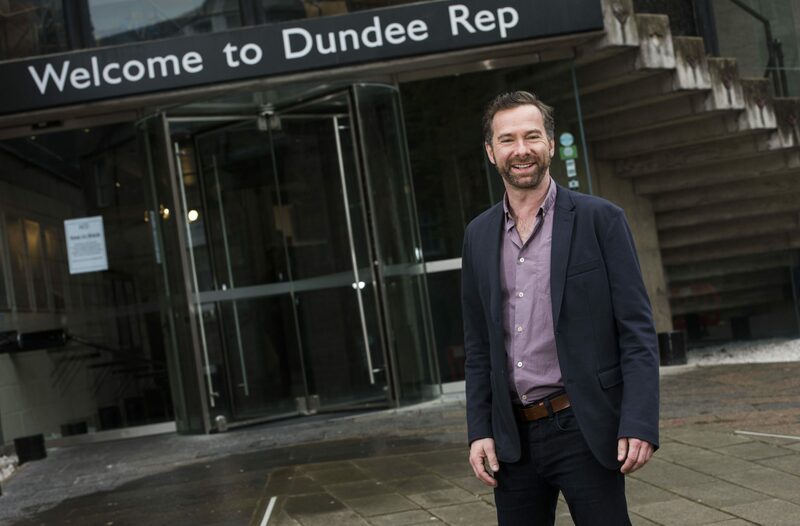 As Dundee Rep Theatre’s new Fife-raised artistic director, Andrew Panton, officially takes up his post, he tells Michael Alexander of his ambition to further the work of the theatre’s award-winning Ensemble across the UK and worldwide.